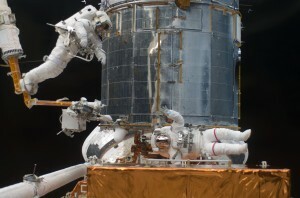 Despite a recent problem with one of its instruments, managers of NASA’s Hubble Space Telescope are confident that the mission can continue to operate well into the next decade. NASA’s Hubble Space Telescope has resumed normal operations after controllers fixed a faulty gyroscope on the spacecraft, the agency announced Oct. 27. Engineers have made progress correcting a faulty gyro on the Hubble Space Telescope, making NASA optimistic the space telescope can resume normal operations in the near future. 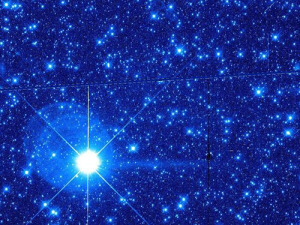 As one group of engineers continues to diagnose a gyro problem that has sidelined the Hubble Space Telescope, another is dealing with a problem that has put operations of another large space observatory on hold. 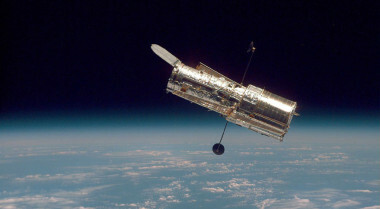 NASA’s venerable Hubble Space Telescope is in safe mode after the failure of one of its gyros and a problem with another, but the agency said this specific problem did not put the orbiting observatory in jeopardy. 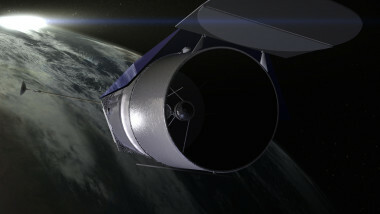 A group of astronomers and engineers is seeking to convince NASA to study in-space servicing and assembly of future space telescopes, including the role the proposed Deep Space Gateway could play to support it. 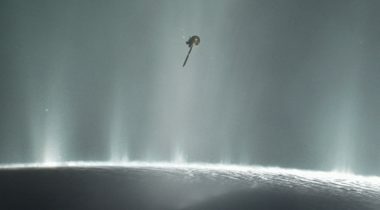 Discoveries involving two “ocean world” moons in the outer solar system announced April 13 are likely to bolster the case for planned and proposed spacecraft missions to those worlds. 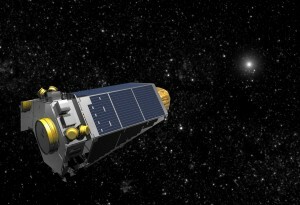 NASA has accepted the recommendation of a review panel that it continue operations of a half-dozen astrophysics missions, including infrared and x-ray observatories and a retooled extrasolar planet mission. 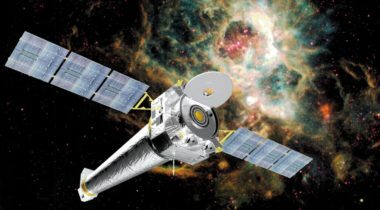 Another servicing mission to Hubble may not be in the best interests of the astronomical science community or the taxpaying public, and I believe an alternative to servicing Hubble — namely, build Hubble 2.0 — is more feasible. As we approach the 25th anniversary of Hubble’s launch on April 25, it is time to start planning for the observatory’s next 25 years. It was 1976, America’s bicentennial, but the nation’s celebratory mood did not extend to big-ticket astronomy projects — at least not as far as Congress was concerned. Astronomers approved a plan to use Hubble to search for a faraway space rock for New Horizons. 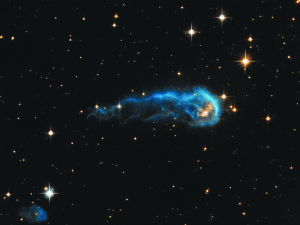 The celestial critter in the new Hubble telescope photo is actually a cloud of gas stretching one light-year across, scientists say. 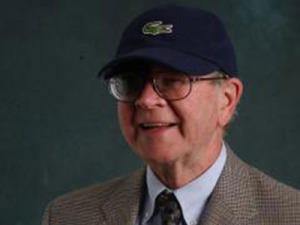 Breaking with its tradition of not commenting on pending legislation, NASA took to the blogosphere July 17 to blast the $16.6 billion NASA budget the House Appropriations commerce, justice, science (CJS) subcommittee marked up last week.